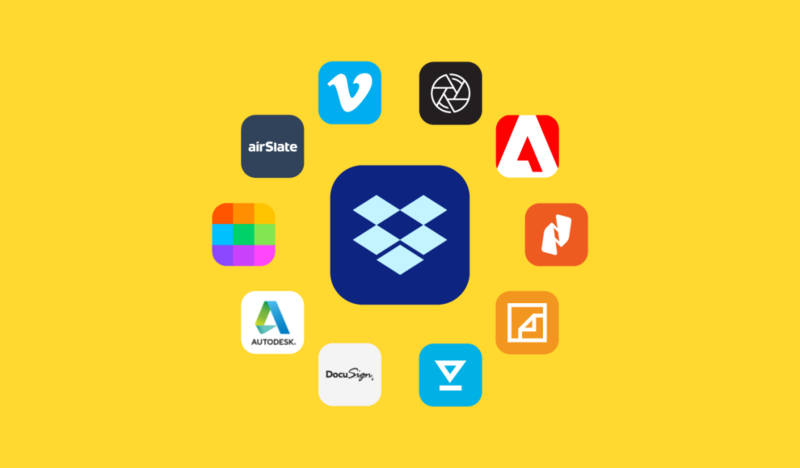 The results are a true snapshot of the top IT product and service providers in today’s SMB channel,” says Michael Siggins, publisher of ChannelPro-SMB. The award reflects our commitment to our thousands of global partners. 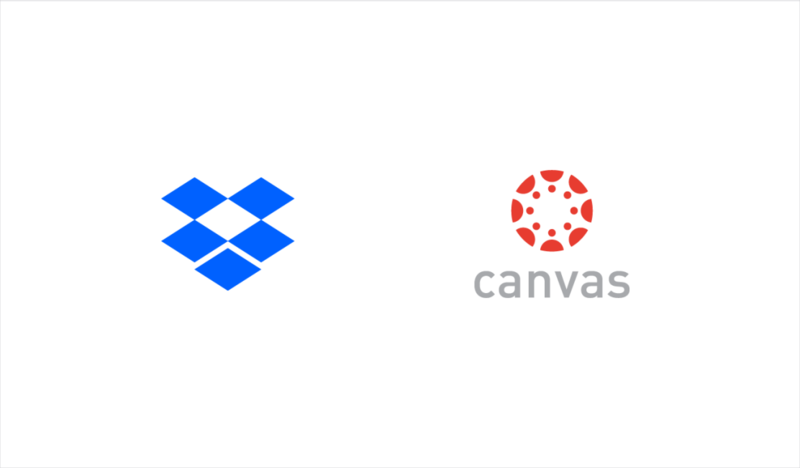 Dropbox has been focused on expanding internal processes to support program requirements and benefits to ensure a seamless welcome into our Partner Program ecosystem. Our channel team continues to identify and develop new ways for SMB partners to succeed, specifically by deploying specialized training curriculums, technical services, and vertical support. 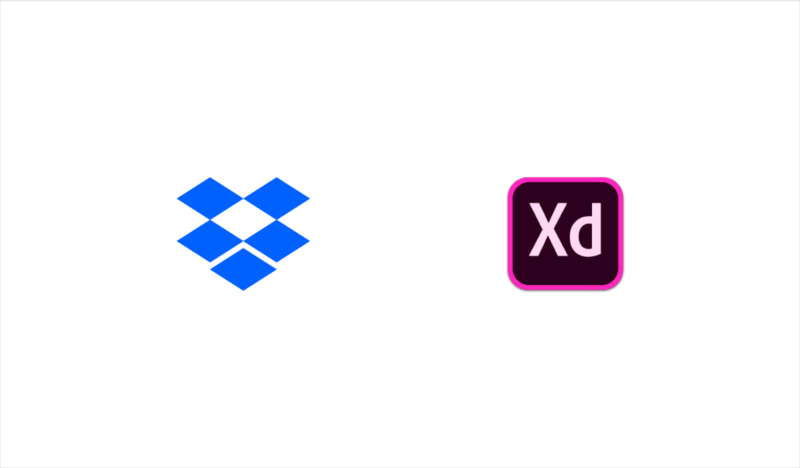 In addition, over the last 12 months, Dropbox has expanded its global private infrastructure, improving file transfer speeds for users around the world. 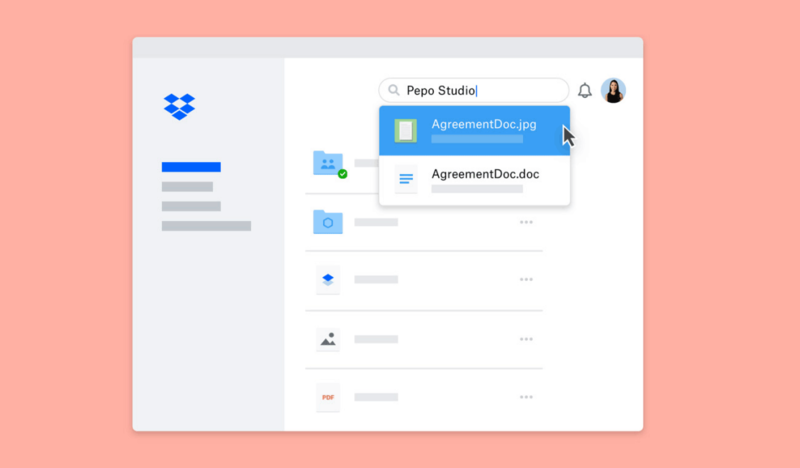 We’ve also introduced simplified team management and new features like Smart Sync, helping our customers achieve their goals. 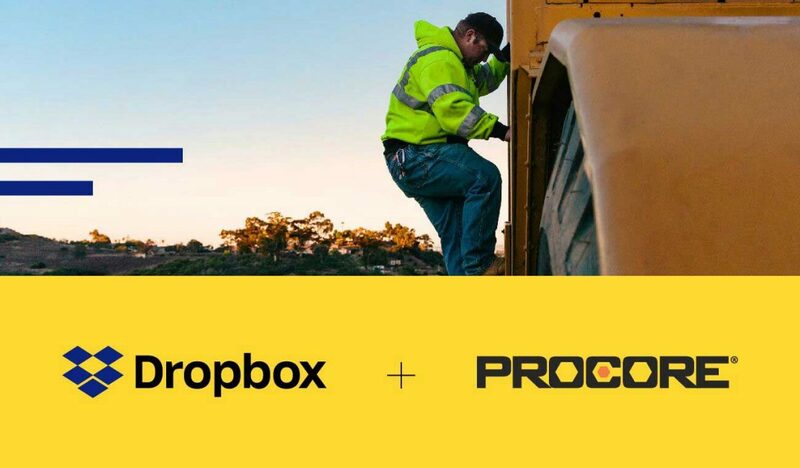 Dropbox is honored to be have been chosen by ChannelPro-SMB’s readers, and remains committed to giving our partners and customers the tools they need to succeed. For more details about our partner and reseller program, click here.